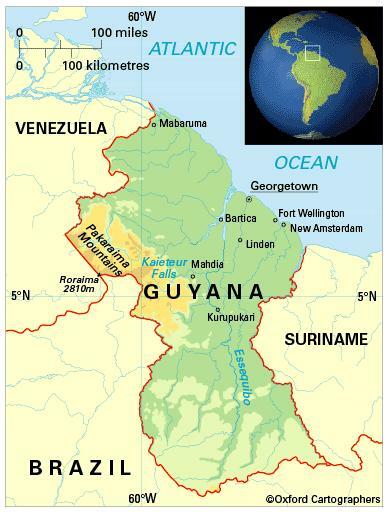 Guyana qualified for the World Bank’s Fast Track Initiative – known since September 2011 as the Global Partnership for Education – which is aimed at meeting the education Millennium Development Goals and the Education for All goal that by 2015 all children complete a full cycle of primary education. There are nine years of compulsory education starting at the age of six. Primary school comprises six years and secondary five, with cycles of three and two years. Some 92 per cent of pupils complete primary school (2011). The school year starts in September.